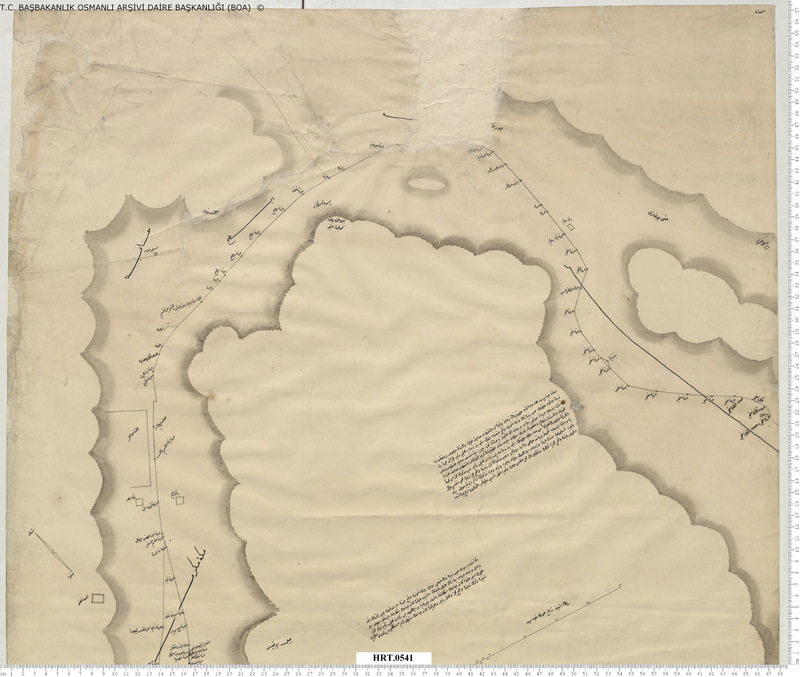 The map (BOA, HRT 920) featured above was a repair plan for Mecca’s water infrastructure. It depicts the principal route of the ‘Ayn Zubayda watercourse (su yolu) en route to the Haram, smaller distribution pipelines (boru) radiating out to the city’s neighborhoods, fountains (çeşme) with underground cisterns (sahrınç), large taps (musluk), ablution stations with smaller taps (şadırvan), wells (kuyu), and basins (havuz). In June 1880, Eyüp Sabri Paşa, an Ottoman naval officer and avid historian of the Hijaz and Wahhabism, wrote a series of six articles in Tercümân-ı Hakîkat. In both these articles and in an expanded version in his three-volume Mir’âtü´l-Haremeyn (1883-1888), he drew his readers’ attention to the history and importance of Mecca’s ‘Ayn Zubayda water system. His primary goal, however, was to publicize the recent efforts of a partnership between Hijazi notables and the Ottoman administration, known as the ‘Ayn Zubayda Commission. Founded in 1878, the commission’s goal was to raise enough funds to restore Mecca’s waterworks to their former glory and save the city from the looming threat of a total collapse of its water supply. As Eyüp Sabri Paşa explains, the waterworks take their name from Zubayda, wife of the great ‘Abbasid Caliph Harun al-Rashid (r. 786-809), whose legendary philanthropy funded the monumental network of aqueducts, cisterns, and tanks needed to bring the waters of Wadi Nu‘man and Wadi Hunayn to Mecca, Arafat, Muzdalifa, and Mina in order to provide a permanent and reliable source of potable water for both the local population and pilgrims. After the Hijaz came under Ottoman suzerainty in the sixteenth century, a major effort to repair the ‘Ayn Zubayda system was undertaken by Sultan Süleyman I’s daughter Mihrimâh Sultan (1522-1578). 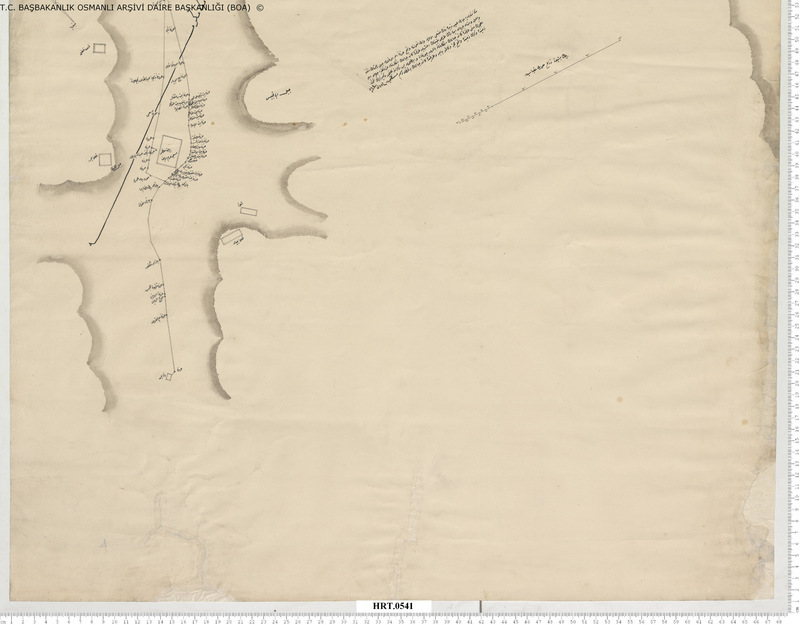 The two plates from the 1848 map featured above (BOA, HRT 541) trace the path of the ‘Ayn Zubayda aqueduct en route to Mecca from its source at Wadi Nu‘man. The short text on the map gives a thumbnail sketch of the system’s history, celebrating the charitable works of its great female benefactors. Following this major overhaul of Mecca’s waterworks, Eyüp Sabri Paşa points to a handful of subsequent efforts to maintain and clean the aging watercourses and to repair major damages sustained during the frequent floods experienced in Mecca and its environs. According to Eyüp Sabri Paşa, prior to the Wahhabi occupation of the Holy Places (1803-1818), the last major repairs to ‘Ayn Zubayda were carried out between 1767-1770. The next significant round of repairs would not be carried out until over fifty years later after the Wahhabis were driven out of the Hijaz by the governor of Egypt, Mehmed Ali Paşa. Due in part to the “destruction” (hedm ü harâb) directly caused by the Wahhabis and partly due to the lengthy period of their neglect during the Wahhabi occupation, the aqueduct system was “broken in many places” (bir çok yerleri bozulup) and the local population had begun to suffer from “water scarcity” (su müzayakası), which was only compounded during the hajj season (Eyüp Sabri Paşa, Mir’âtü´l-Haremeyn: Mir’ât-ı Mekke, Cilt 1, İstanbul: Bahriye Matbaası, 1301, s. 748-750). 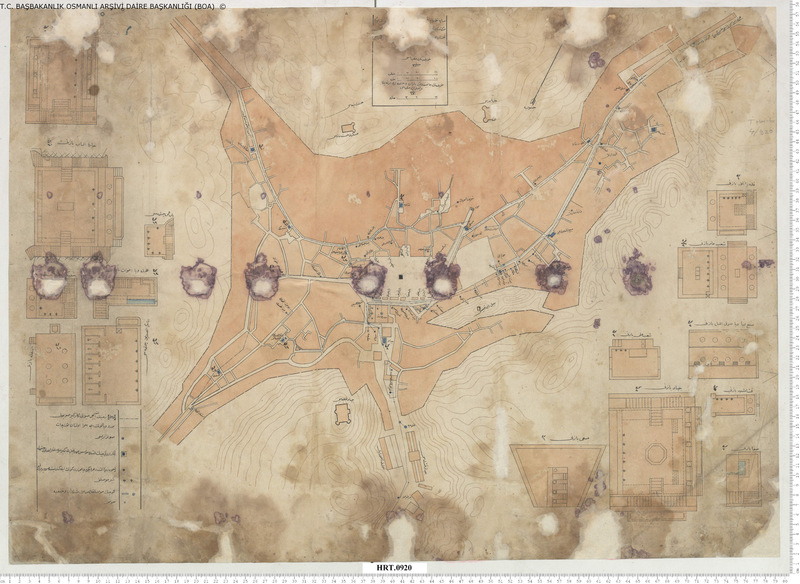 For Eyüp Sabri Paşa, the ‘Ayn Zubayda Commission’s 1880 restoration of Mecca’s waterworks during the 1880s was more than a public-works project. It represented the exorcism of the ghosts of the Wahhabi uprisings and a symbol of the newly assertive Hamidian-era civilizing mission in the Hijaz. In Eyüp Sabri Paşa’s narration of the environmental history of the Hijaz, the Wahhabi occupation represents the dawn of a new era of water insecurity that would become a defining feature of the late Ottoman project of sanitary centralization in the region.